No houses in your inventory? We have some for you! Lionheart's Bay City is the perfect location for your virtual business. Tight on budget? Check out our Lucky Three - Save the purchase fee on these 3 parcels today! Discover some of the most stunning residential areas of Second Life. 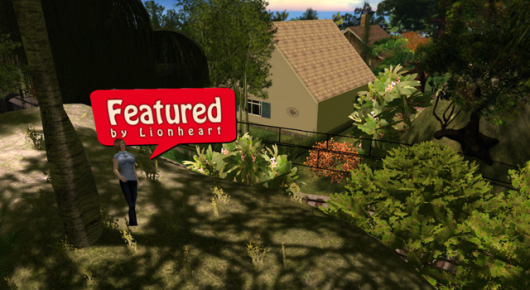 Lionheart is a community of Second Life residents, living and working at the continent named after itself. Unlike the majority of private estates in Second Life, our sims are forming a contiguous landmass, inspired by the original idea for success of Second Life’s mainland, but without the anarchy, lag and disorder. This pretty uncommon approach influenced us to create an environment with a great amount of open spaces, public areas, infrastructure, and grants a home to an extraordinary community of residents, who enjoy their Second Life to the fullest at our continent every day. Discover the possibilities of Lionheart! Enjoy your private piece of residential land for your home in a beautiful atmosphere, while still having the option to step out of your door and join nightlife, go shopping and traveling! Open your store around the corner and learn more about the benefits of commercial land at the continent of Lionheart. Click here, to learn more about our guiding principles, or here to learn about our pricing concept. The best part: You don’t need a premium account to own Second Life Land in with Lionheart! 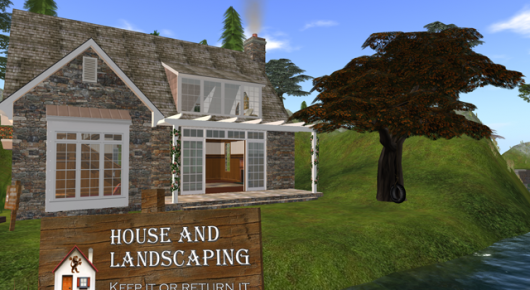 Save up to $119.40 per year compared to owning land with Linden Lab! On top, you’ll get better and faster support, a covenant-protected neighborhood and you’ll be billed fair, means you won’t be charged for land you don’t even own like it’s the case with a premium account. See below a limited choice of available Second Life land. To see the complete availability listings, please check out our Commercial Land or Residential Land listings. 159% more Prims than elsewhere! Comes with 7 Days of Tier! 200% more Prims than elsewhere! 143% more Prims than elsewhere! 161% more Prims than elsewhere! = Our Bonus Programs automatically reduce your effective Tier, the longer you stay and the more land you own. No subscription needed, all Bonuses apply automatically when you qualify for them. 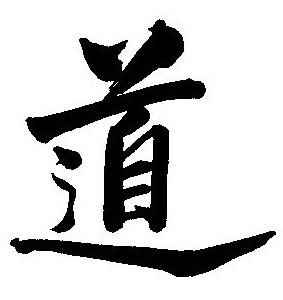 = See Category Information as shown below. Perfectly arranged parcels for normal traffic businesses, like for example Headquarters, Main-Stores, Offices, Apartments and many other. 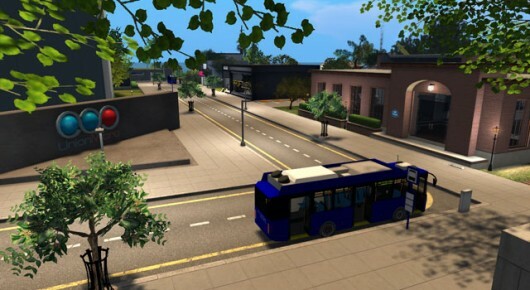 As this parcel type usually shares the same Sim with residential parcels, Clubs, Malls or Casinos and other high traffic/lag usages are not allowed to reduce possible lag. Please use our Commercial II zoned parcels for these purposes. Little Hint: Residential Living is also possible on all our commercial parcels. Perfectly arranged parcels for all businesses, like for example Headquarters, Main-Stores, Offices, Apartments and many more. Malls and Clubs are allowed as well. Little Hint: Residential Living is also possible on all our commercial parcels. Mixed purpose parcels for residential and/or light commercial use. No Clubs! Max. building height 35m. Signs must not face other properties, but are allowed to face the road. See covenant for further details. Beautiful residential properties for the prim-hungry avatar. All parcels offer a generous prim bonus and are surrounded by a bit of extra space towards the next neighbor for additional privacy. If you need larger land with less prims, please check out our Residential II parcels. Pure Residential Land offering a generous prim bonus. A protection zone of at least 4 meters measured from the parcel boundary line must remain clear of any main building structures such as houses, walls etc. Get your adrenaline flowing!! We sell clothing for both women and men, including Altamura, Belleza, eBody, EVE, Maitreya, SLink, TMP, Tonic, and Aesthetic mesh bodies, as well as classic bodies and FitMesh clothing. We also carry a variety of costumes.